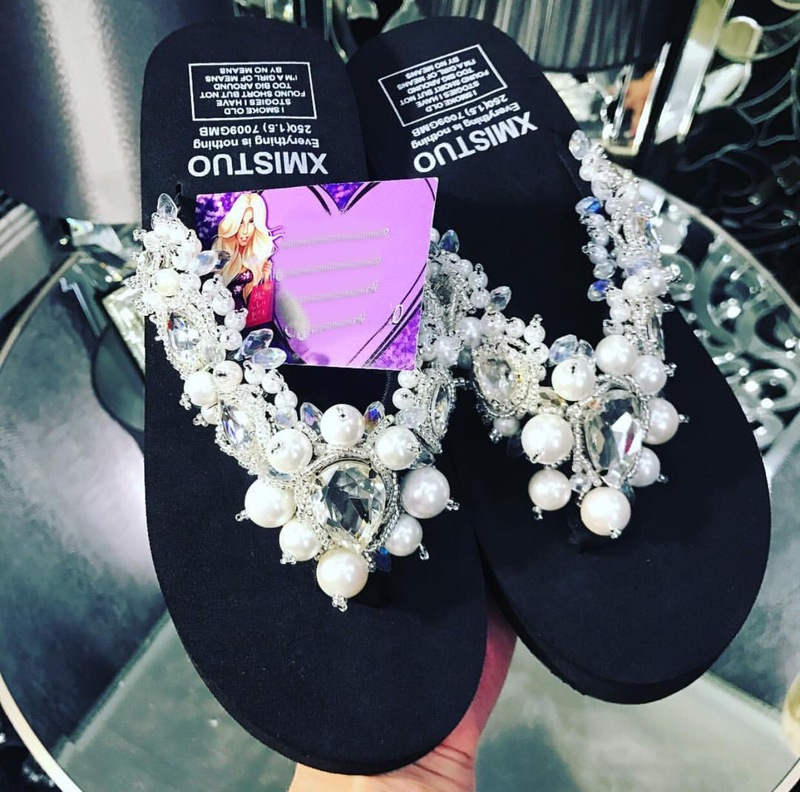 Better take care of these lavish flip flops from slay my shoes couture, because they’ll cost more than an arm and a leg to replace. 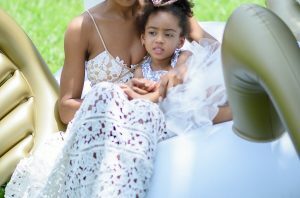 British brand Slay my shoes creates the world’s most expensive flip-flops, ringing up at a wallet-busting more than $1,200. (For that price, you could score 2-3 pairs of Manolo Blahniks — or 250 pairs of Old Navy flip-flops.) However, your money won’t be spent in vain: as you’ll certainly garner a lot of attention just because you are the proud owner of the Ferrari of flip flops. 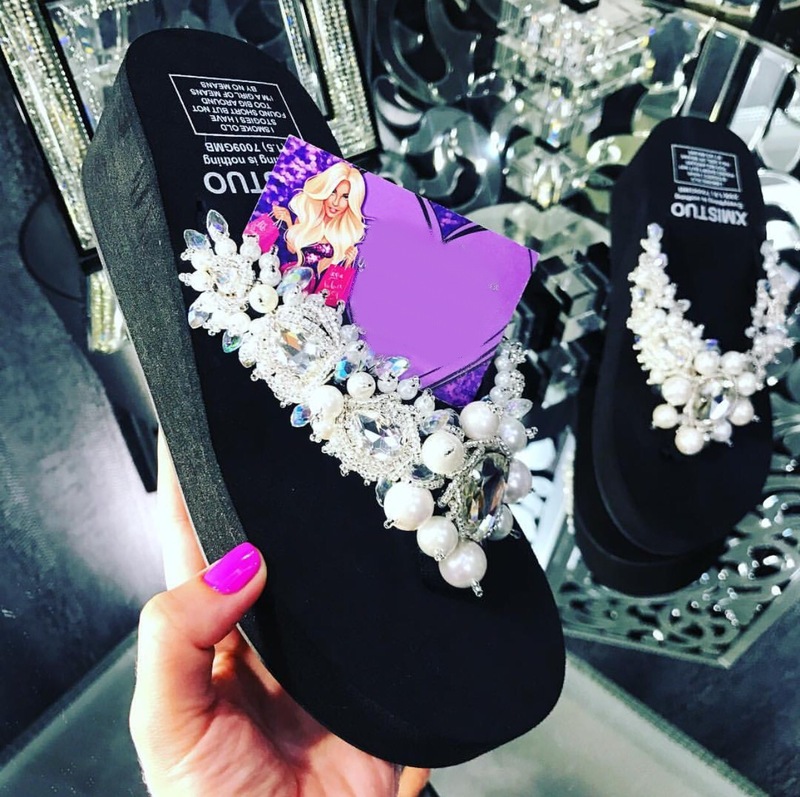 The flip flops are hand-embellished using hand selected crystals, and the unconventional design was inspired by a traditional ethnic style.